A content management system (CMS) is a monolithic software application or set of tools that are used to create and manage digital content. A CMS is used for web content management (WCM) or enterprise content management (ECM). Content management systems empowered anyone with a minimal level of technical proficiency to build online experiences. Today, a lot of designers and developers earn their living thanks to the ever increasing popularity of the CMS. Before jumping to CMS, we should have a look at the ECM. 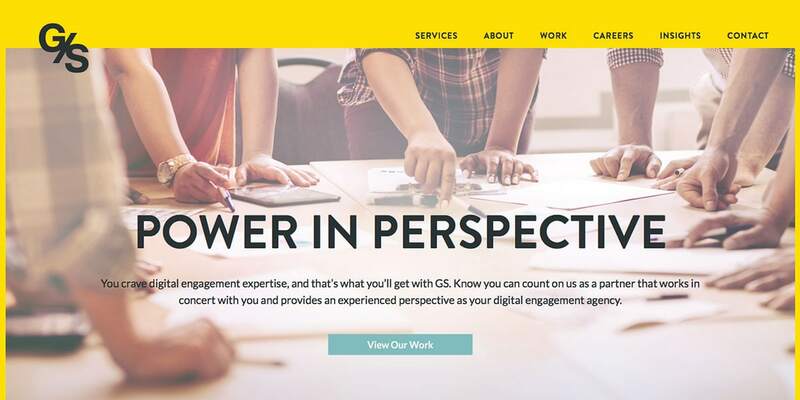 Eenterprise content management tools facilitate workplace collaboration by integrating document and digital asset management and usually includes record retention functions. 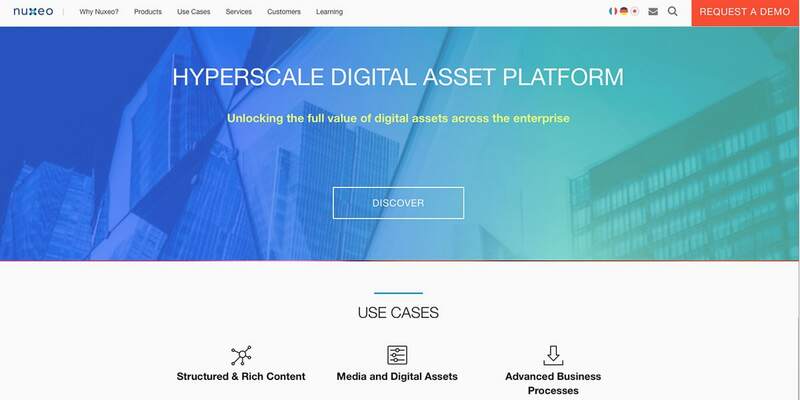 An enterprise content management tool provides end users with role-based (permission) access to the organization’s digital assets. Typically, an ECM includes web content management publishing functionality. Alfresco is the first that comes to mind when speaking about enterprise content management systems, but you should also check Nuxeo. Both are powerful and feature rich. Some enterprise content management systems may have customer retention management modules (CRM) and HR management solutions (HRIS). 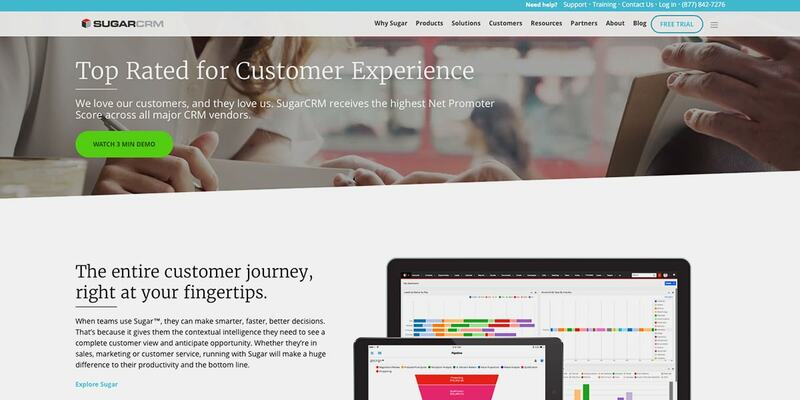 If you are looking for a self-hosted CRM, look at Sugar CRM Community Edition, or for a web-based solution, ZOHO’s CRM is worth a try. 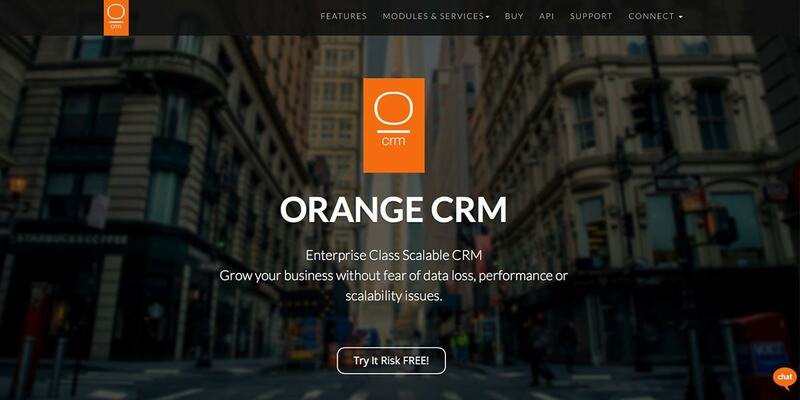 There are plenty of other options such as Agile CRM or Workbook CRM. For a human resource information system, I’d place my bet on OrangeHRM. It’s a robust package, and the support is great. When you think about a CMS, WordPress, Joomla or Drupal come into mind. 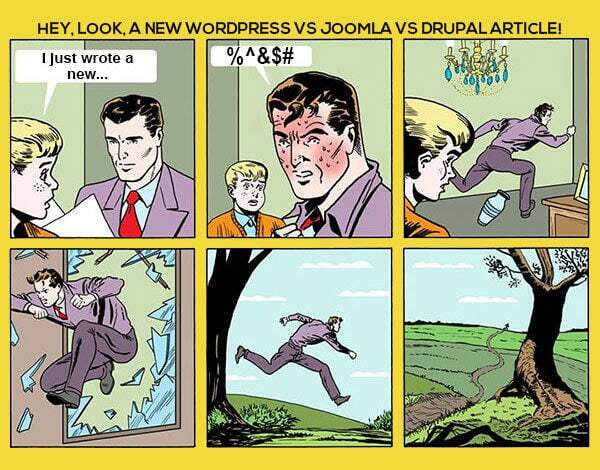 WordPress is for creativity, Drupal is for heavy coders and Joomla is somewhere in between. 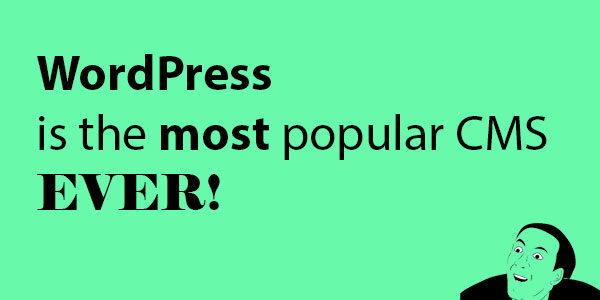 WordPress is the most popular CMS. More than 58 percent of the websites using a CMS are on WordPress. A vibrant ecosystem with high-quality themes, plenty of plugins and a lot of developers make WordPress a convenient choice. But, popularity is accompanied by vulnerabilities, with thousands of poorly written plugins and ugly themes. Those looking for an alternative are typically looking at Joomla or Drupal. We won’t focus on these three CMS because there are probably thousands of articles showcasing and comparing the trio. We also won’t’ look at the typical runner-ups such as Typo3, Concrete 5, Contao, Ghost DNN, or Modx since you’ve probably tried them, and even used them for projects. From the above mentioned CMS, Concrete5 is my favorite. It was a drag-and-drop CMS before drag-and-drop was cool. Modx is also quite robust, and if you have an obsession for .Net, DDN is a great CMS. 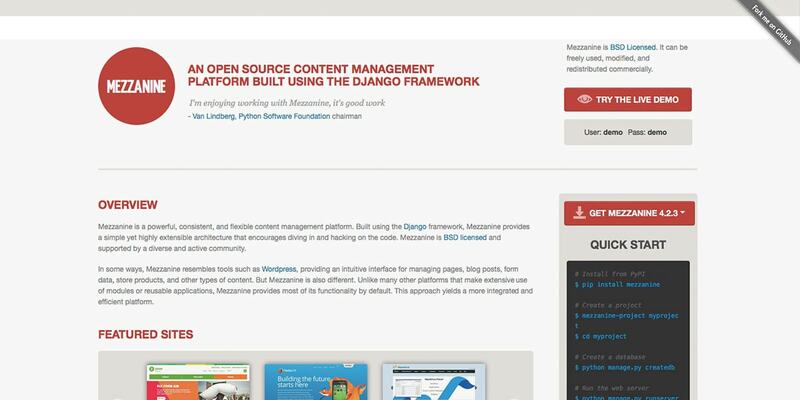 There are free and open-source self-hosted CMS alternatives that are mature enough to help you build a viable and sustainable project. 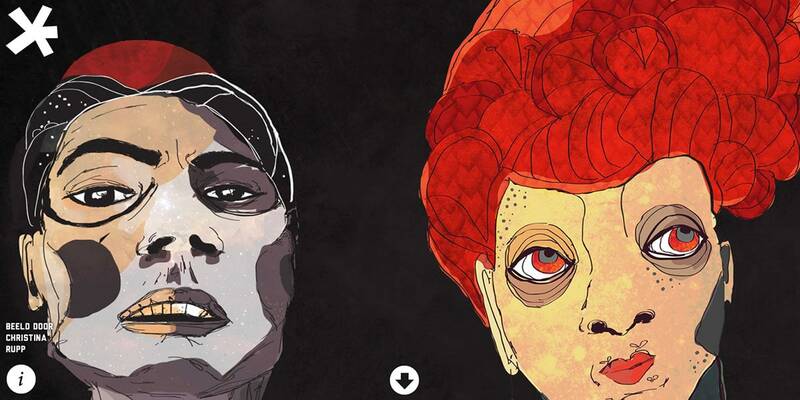 And as you’ll start exploring, you’ll be surprised to discover some amazing pieces of code. The content management weighs less than a typical JPG image, so it’s an excellent choice for those who want to take the long route to becoming an advanced web developer. Also, Anchor installs in less than two minutes. It’s not the most client-friendly CMS out there, yet, it has its place in the ecosystem. While there is not a lot of action on the project GitHub’s page, you’ll be okay with Anchor on most non-critical projects you may have. 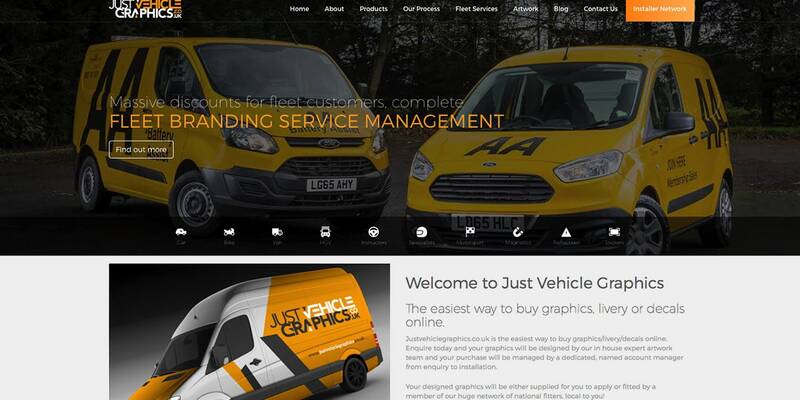 If you want to see Anchor in action, look at justvehiclegraphics.co.uk, which is showcasing the power of the CMS. 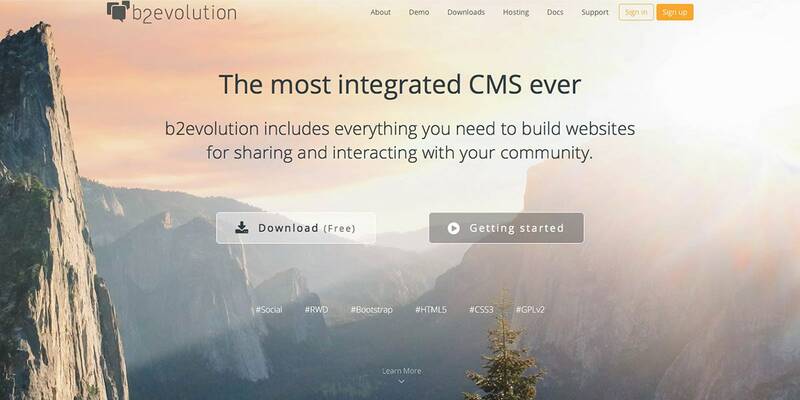 b2evolution is one of the oldest CMS options out there. In fact, it is as old as WordPress. Forked from 0.6.1 of b2/cafelog, b2evolution was built to address the limited support for multi blogs available at the time. Initially sharing the same codebase, the two evolved differently. Today, b2evolution no longer includes any original code from b2. Built as a framework, b2evolution bundles in a lot of features that you typically found in most websites. The team describes the CMS as CCMS: Content+Community Management System. Compared to other content management systems, b2evolution is based on a concept of assembling Collections. Collections can be blogs, photo galleries, online manuals, discussion boards, etc. 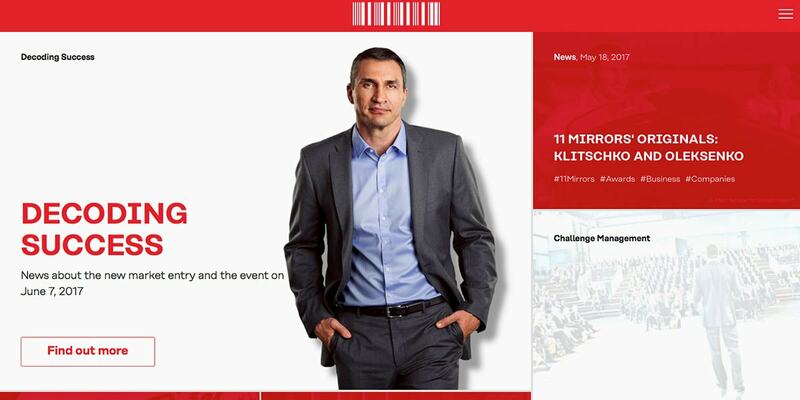 Everything is focused on providing an integrated experience. Also, b2 evolution comes with a built-in email tool based on live user accounts and profiles. An emailing engine is available to handle your transactional messages with full support for Return-Path handling. You can also manage your email campaigns in-house. There is also a rather flexible skinning system, and a lot of customization available out of the box. Another nice feature is the quite useful anti-spam module that will help you get rid of all the spam that comes with a successful website. Anyway, you should check b2evolution if you wonder how WordPress would look in a parallel universe. Here is a nice skin to get you started with b2evolution. If you find Drupal too cumbersome, then have a look at Backdrop. It’s a Drupal fork that brings some of Drupal’s power and flexibility in a user-friendly package. And it’s not only for those who seek refugee from Drupal’s 8th version. It comes with a plus of performance (yes, it works even on shared hosting), granular permission settings and a lot of customization options. Backdrop makes it easy to update or edit your site from your mobile device. By the way, this is not just a marketing plot. It really works. Backdrop is easily with modules, including ports from Drupal 7, themes and layouts. Valuing site builders over coders, Backdrop focuses on developers looking to deliver streamlined user experiences. Still, under the hood, there are a lot of options to tweak. 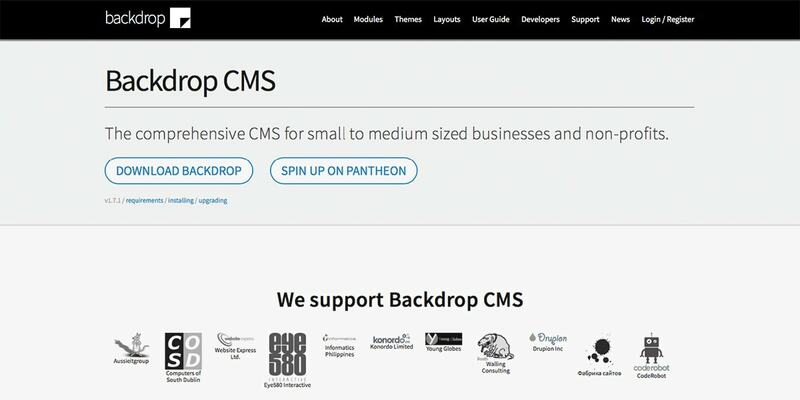 To summarize, Backdrop is a free and open source CMS that delivers a lot of features is committed to backward compatibility (Hello Drupal! ), has an accessible code base and a small footprint. What more could you want? Perhaps a well-planned schedule release? Backdrop has it. Here is how Masterfit put Backdrop in action. A rather nice UX experience I’d say. So have a look at Backdrop an explore its capabilities. 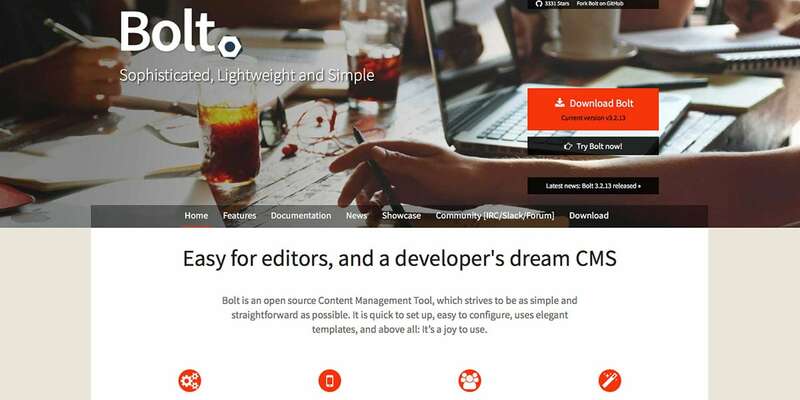 Bolt CMS is a multipurpose CMS built on Silex with Symphony components. 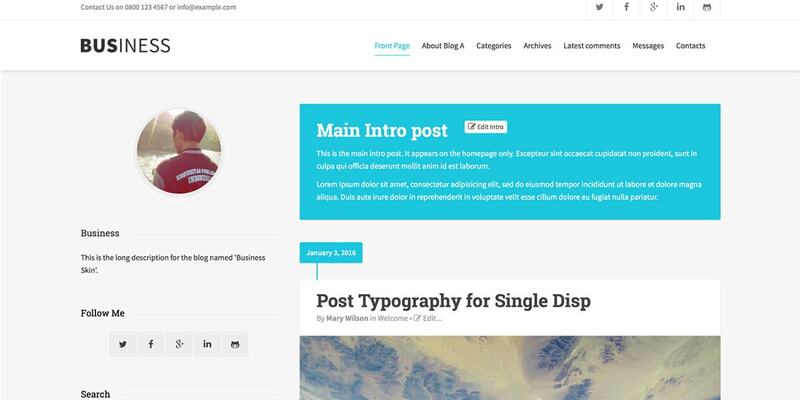 It aims to be a balanced solution for developers, front-end designers and content editors. Developers get the liberty to produce code the way they want, frontend designers can write amazing templates with Twig, and content editors will be delightful to create amazing content in a fully responsive dashboard that boosts creativity on whatever device they are using. With endless fields, there is no limit to what you can achieve with Bolt. 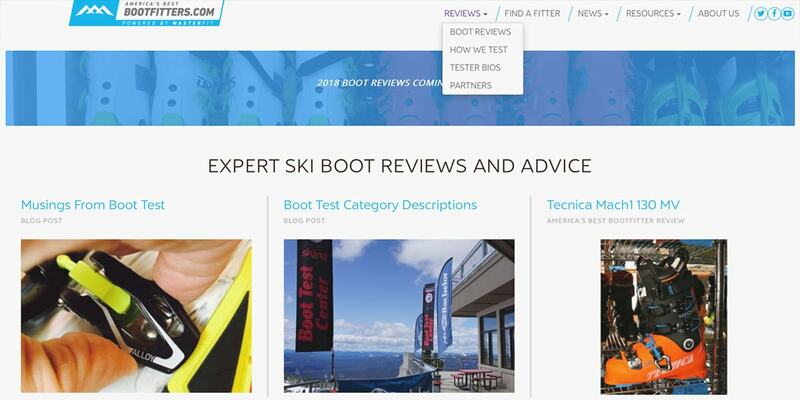 Thanx to editable YML files, that product review website is closer than you think. By the way, if you are still afraid of configuring your website with config files, with Bolt’s easy to understand YAML files, you’ll never want to get back at the typical checkboxes from the admin panel. Everybody wins, especially your clients, who will love Bolt’s slick interface. 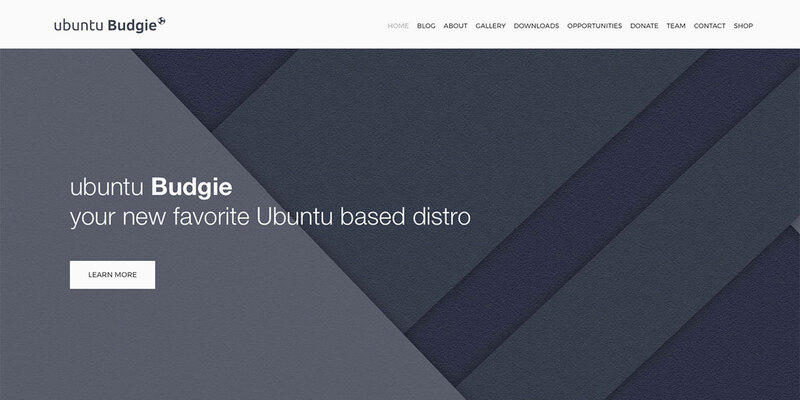 Have a look at at this project to get a look on how amazing a Bolt CMS based website can be. 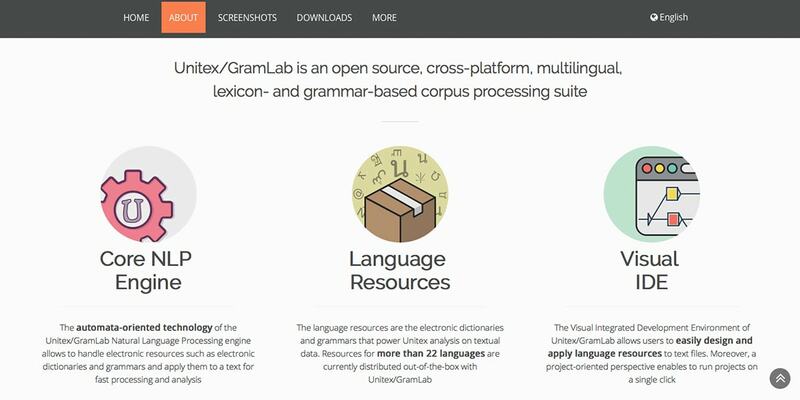 Unlike traditional content management systems, Grav doesn’t use a database to store data. Instead, it uses a file system. One of the tricks to optimize a database driven CMS is the cache system. The most used cache systems are file system based. And since many websites don’t need a database to meet their purpose, Grav is here to help. Upload Grav to your server, and you are ready to go. You may want to integrate Grav with a file versioning system for a plus of manageability, but it’s not necessary for Grav to function properly. Add some content, and you’ll notice how lightning fast it is. Grav has seen a lot of designer and developer convergence. The CMS is actively developed. 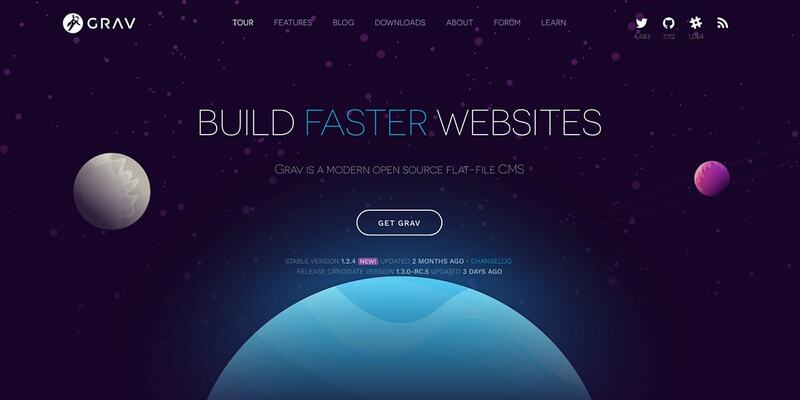 Grav is a multipurpose CMS that fits a lot of scenarios. Anyway, have a look at Grav’s homepage if you are looking to explore the design options Grav offers. The first thing you should know about Mezanine is that it’s a powerful and flexible content management system. However, in order to truly use Mezanine, you should be quite confident in your coding skills, or have the willingness to learn new things. Don’t get me wrong; it’s easy to use once you’re up and ready, but it’s not as easy to install for the casual user, and it’s definitely tricky to extend. If you decide to give Mezzanine a try, you’ll get hierarchical page navigation, drag-and-drop page ordering, a comfy WYSIWYG editor, in-line page editing, drag-and-drop HTML5 forms builder with CSV export options, Cartridge – an e-commerce solution, etc. Developers will be treated with Twitter Bootstrap integration, API for custom content types, a powerful search engine, integration with third-party Django apps, automated production provisioning and deployments, a built-in test suite and many more goodies. 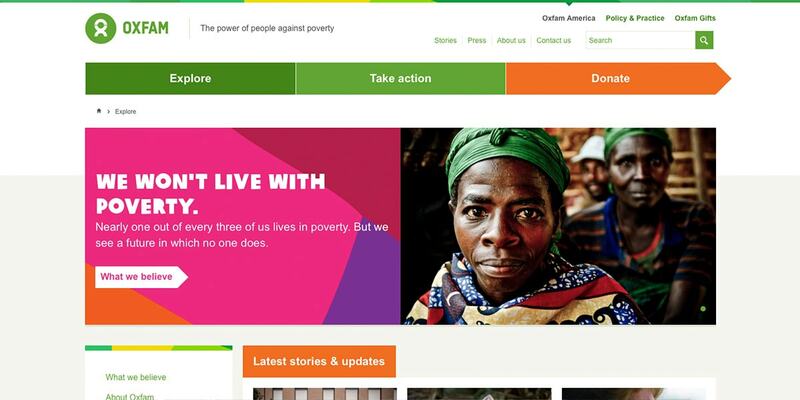 Every time I have to mention Mezzanine to clients, I point them to Oxfam’s website. It’s the perfect showcase of Mezzanine’s amazing capabilities. October CMS is based on Laravel, the amazing PHP framework that every PHP developer loves. Just like Laravel, October CMS is charming and eloquent. It covers an extensive range of capabilities and can be used from everything from simple projects such as landing pages to complex, robust applications. While you may have heard some critiques about October CMS as being less client friendly and generally geared toward developers, it’s really not the case. Anyway, you’ll enjoy the CMS, and you’ll find yourself devouring documentation and tutorials. It has a small learning curve. 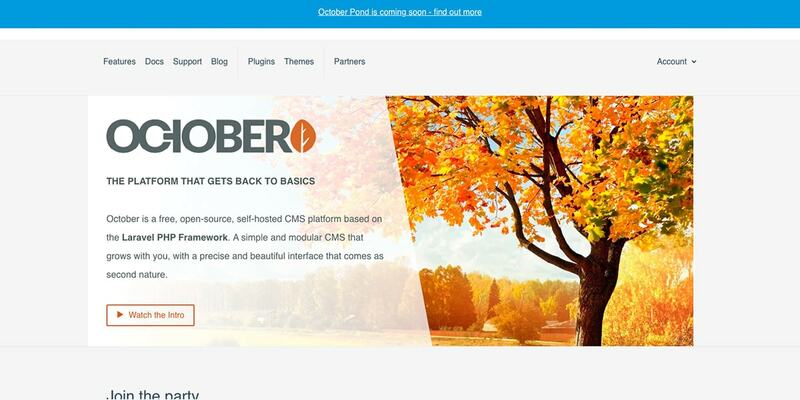 October CMS is probably the future of content management systems. I won’t break the party with a frugal description of October’s features. Instead, I’ll point you to this particular page. By the way, you may want to check this free October CMS theme based on Designmodo’s Flat UI Kit. The example above is a proof of what you can achieve with October CMS. It’s a cutting edge design, complimented by some of the latest tools available. Pagekit is not developed by Google, but it has a googlesque feeling. And that’s a great thing. While it’s only at the beginning of the road, PageKit impresses. 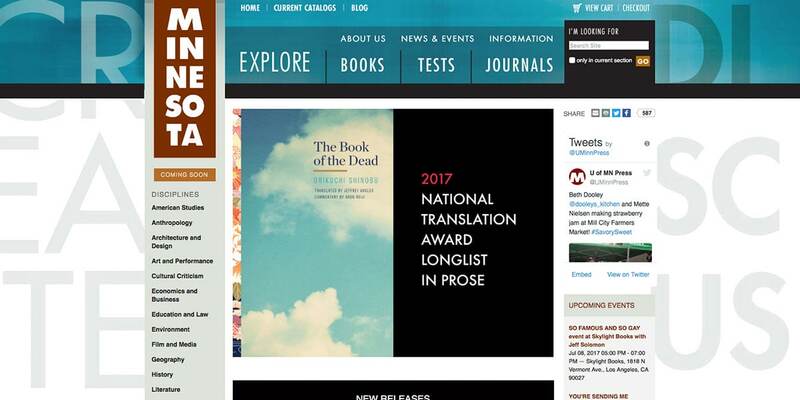 It won the CMS Critic 2016 award. It’s easy to use, has a beautiful UI and it has its own built-in analytics tool. Its modular architecture makes developing for Pagekit a breeze. And if you add in the benefit of a data-reactive Vue.js based components, then you are in for a nice ride. Just have a look at the available themes and imagine what you can build with Pagekit. Budgie uses Pagekit. 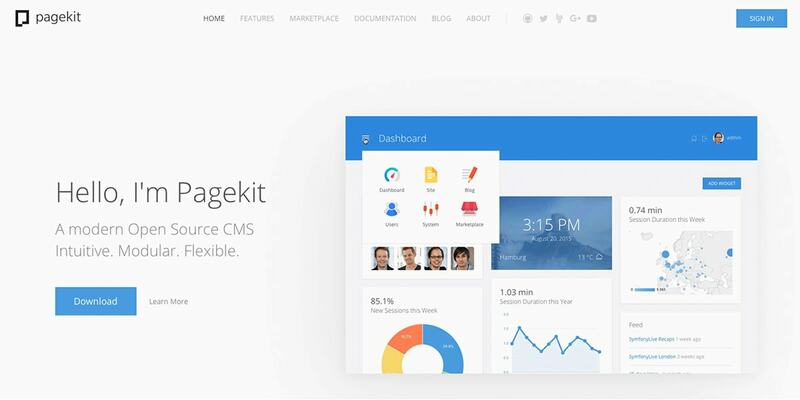 Look into Pagekit to build elegant and fast websites. It’s easy to set-up and easy to manage. Theming capabilities are limitless. 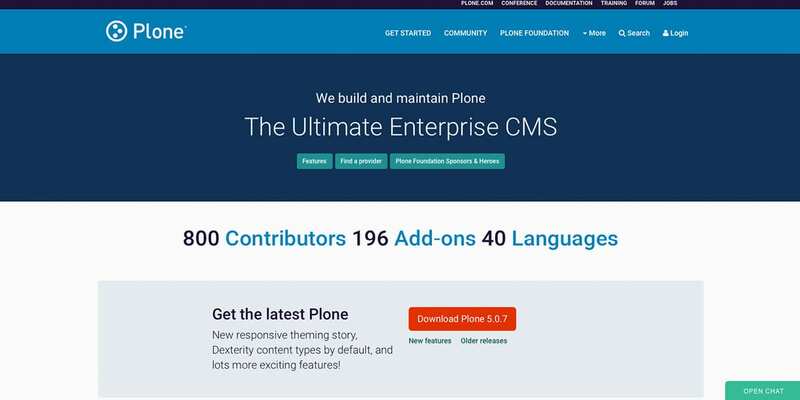 Plone is an enterprise-oriented CMS developed by the Plone Foundation. It can be easily integrated with most applications you’ll find in a company such as CRMs, continuous integration tools, frameworks or web services. It’s based on Python, and has a spotless security background. You won’t have to worry with SQL injection vulnerabilities as Plone uses the Zope Object database for persistent storage. The database uses a binary format that mitigates the issue of user data insertion. The built-in Cross Site Request Forgery and clickjacking protection will keep you safe from common vulnerabilities. In addition, powerful filters prevent malicious code insertion. By default, the content is stripped of malicious tags, and the template language automatically quotes HTML. Unlike other Frameworks that rely on developer input on access permissions, Plone implements permission checks for any view or method accessed by incoming HTTP requests. Plone is based on the Zope application with its particular policy-based security model. Also, thanks to its sandbox model, most vulnerabilities won’t find their way to your server. You won’t be able to run Plone on a shared hosting. The minimum requirements are at least 512 MB of RAM, so you’ll have to consider VPS hosting. However, you can quickly deploy Plone on a virtual machine, and you’ll fall in love. Plone may seem an overkill for the typical web CMS, but good practices shouldn’t be the result of an SQL injection, but rather should come from a responsible approach to data integrity and security. 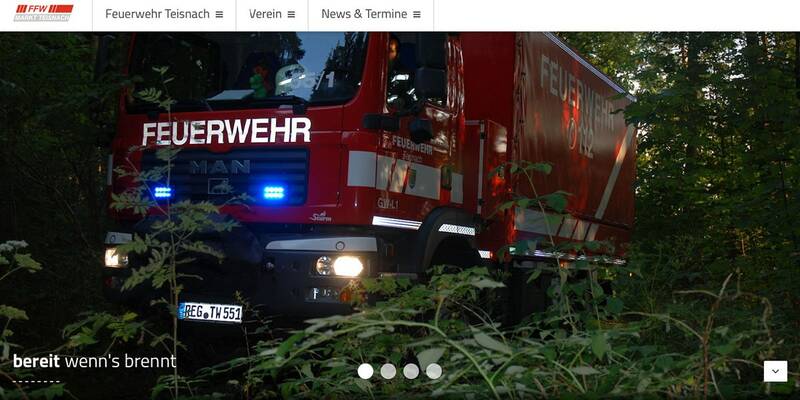 Functional, speedy and a elegant, Plone is not only an utilitarian CMS. As you can see from the example above, Plone is a multi-purpose CMS that has a lot of options to explore. 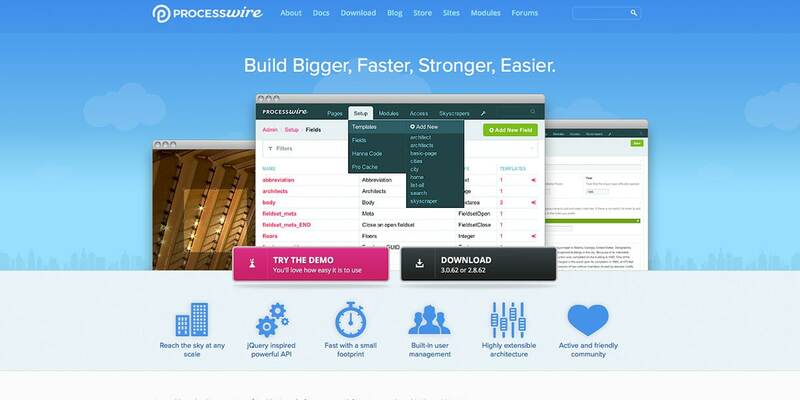 Processwire is of the fastest CMS options. Backed by a powerful jQuery-inspired API, this CMS is built with extensibility in mind. The paradigm behind Processwire is that it works as a relational database. You’ve got full control over pages, templates and markup. If you’ve ever designed a WordPress template, then there is absolutely no learning curve associated with modeling for Processwire. Those who are used to Drupal’s node functionality will be happy to know that Processwire has similar functionality. Everything about Processwire is about hierarchy and logic. Advertised as being a CMS that adapts to you. Processwire is built on a flexible content framework. The team behind Proceswire maintains a frequently updated blog, so if you are not ready to give it a try, bookmark the blog. With the usual tweaks in performance, 2017 will bring a new admin interface, expanded image capabilities, page exporting and importing, improved Multilanguage support and more. Download Processwire here or have a look at the GitHub page. 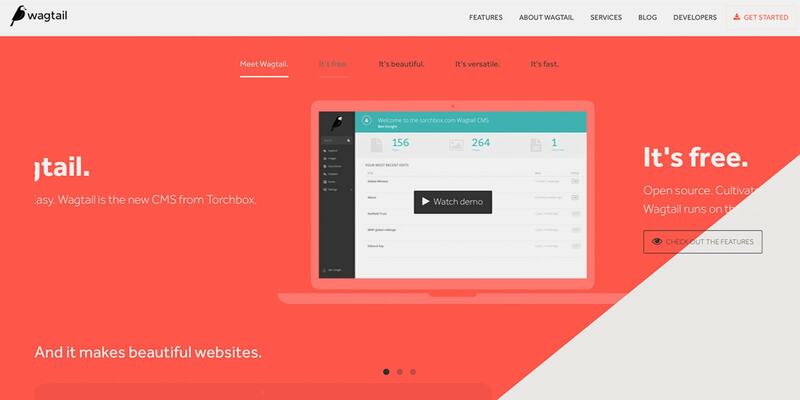 Wagtail is another next generation CMS that reinvents the way we build and design websites. Its main feature is called “Streamfield.” It’s a site-builder functionality that helps to create websites fast and elegantly. Set up and arrange content blocks, including mixed sequences of content types in any order with just a few clicks. Wagtail feels like an online site-builder, but with the self-hosted tag which allows you to take a look under the hood and tweak it if necessary. Additionally, Wagtail features snippets-reusable site wide contents, a powerful search module, a file explorer, built-in image manipulation and a form builder. While it takes some time to install and configure wagtail, it’s worth it. Wagtail will surprise a lot of people in the next years. A Django based CMS, it is secure and flexible and powered by a clean and progressive codebase. There are a lot of CMS options out there. The aforementioned are the best CMS choices to explore. While WordPress will remain the king for the foreseeable future, this doesn’t mean that you cna’t use an alternative CMS. Backenders looking to get a taste of frontend, will feel comfortable with October CMS. Purists will love the liberty of Grav and so on … It’s a world for explorers. Did I miss your favorite CMS? Drop a message in the comments, and I may reconsider. Have a site developed with some of the content management systems mentioned? I’ll be glad to take a peek. No, PHP developers do not love Laravel. Only hobbyists who enjoy the challenge when minor updates break code and they get to play detective to find all the places needing a new fix. Real PHP developers love Yii2, CodeIgniter or other stable framework suitable for business use. Also, most small businesses should stick with WordPress, because when you need help or break with your current web person (and 80% of you will), it will be easier and cheaper to find a new developer. 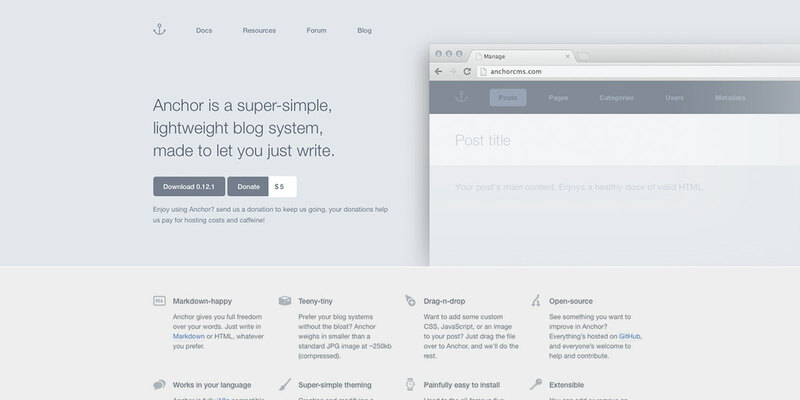 I like Grav for my personal blogs, easy to get up and running; twig is cool too. I think that Django CMS deserves a place on the list as well! I am loving Directus, a headless CMS for the people that want to manage content however they please. Customizable,open source + hosted, friendly devs. Long Before Drupal it was Slashdot, the open sourced codebase in Perl, the homonymous, famous at that time geek site, was running on. The PHPNuke came into play after a while and a modern, for it’s time, rewrite of it, PostNuke followed. I really miss Get-Simple CMS in the list! It’s great for those who just need to get the page up and running with all custom template in minutes. I know there are MVC and Twig enabled CMS systems, but isn’t it great to just put one tag in header, one in footer, one for title, one for content and you’re done? I tried to switch to October, Anchor, Bludit (another great super lightweight CMS), but Get-Simple is just great at this ..